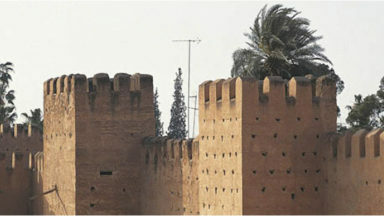 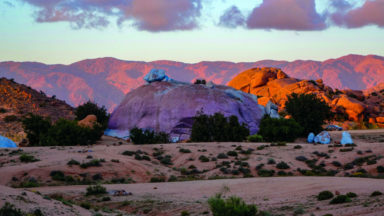 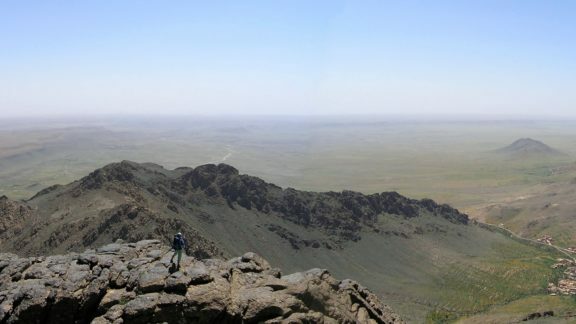 Morocco’s mountainous scenery provides year-round adventurous walking and climbing. 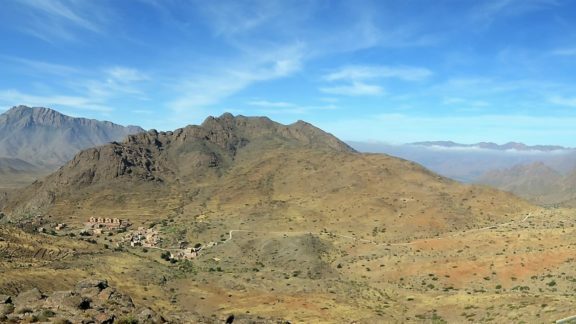 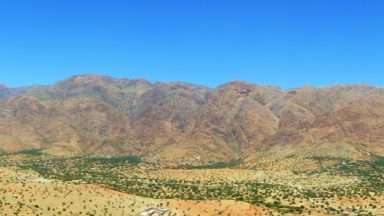 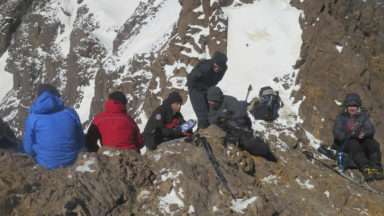 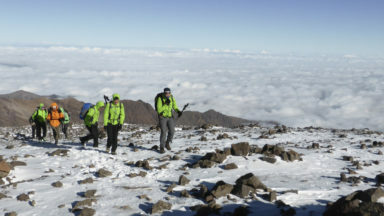 There are walks, treks, climbs and scrambles in the High Atlas, including to the summit of Toubkal, multi-day circuit routes in the Mgoun Massif, the Sahro range and Jebel Sirwa. 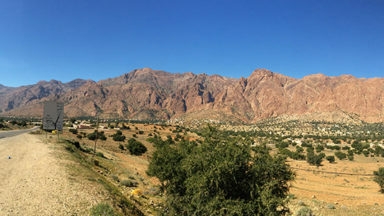 For climbers, Morocco's Jebel el Kest, with its superb conditions on the pink quartzite rock, is 120km south-east of Agadir.